Drastically helps decrease melanin formation. Melanin is the primary cause of dark spots, blemishes and uneven skin tone. Is the only antioxidant proven to increase collagen synthesis. Facilitates the healing of minor cuts and wound. 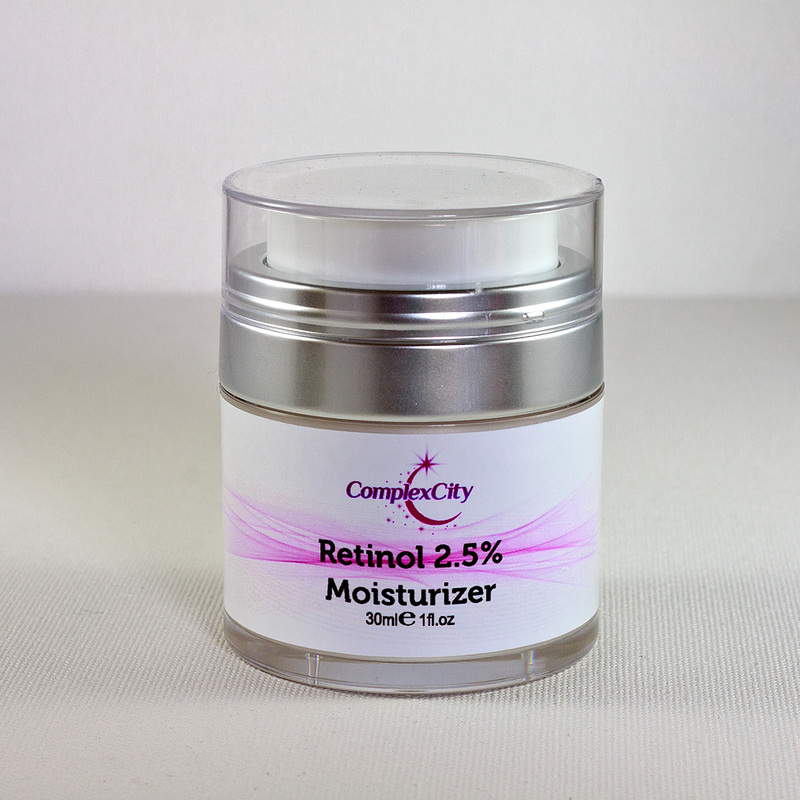 Decreases the appearance of wrinkles and fine lines. 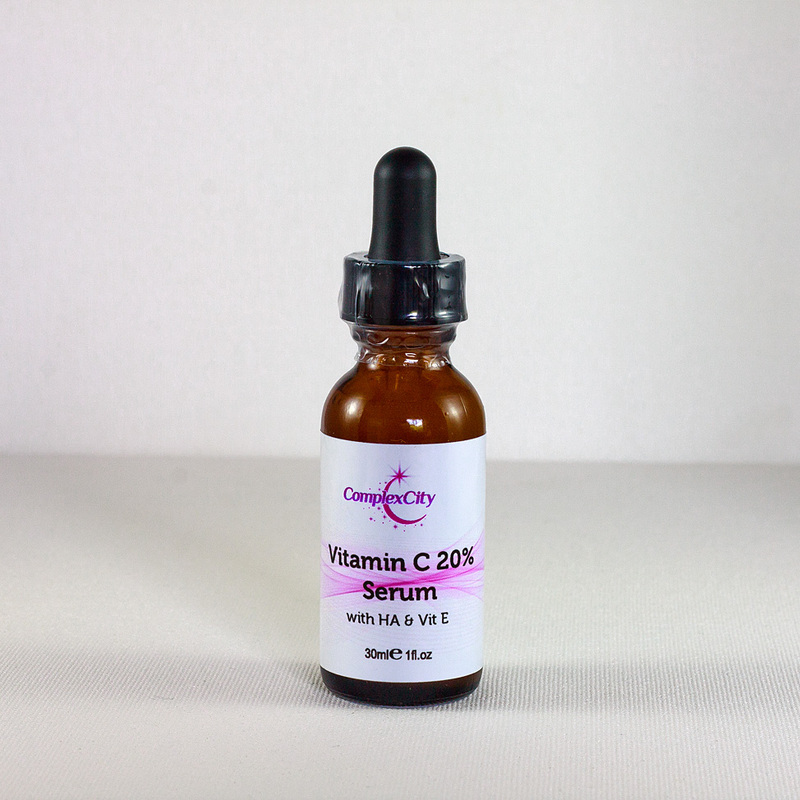 We have recently succeeded in creating the world most effective Topical Vitamin C 20%. Vitamin C is notoriously unstable and at 20% virtually impossible to formulate anything with but we have managed to harness all its inherent potential power and turn it into a serum. Our Super Natural Vitamin C Serum 20% is unique, because the Serum was manufactured using Triple C Technologies and because it is very Natural. We have 12 month stability and it is unprecedented for any Vitamin C product. This particular product is Acid and NOT Ester. 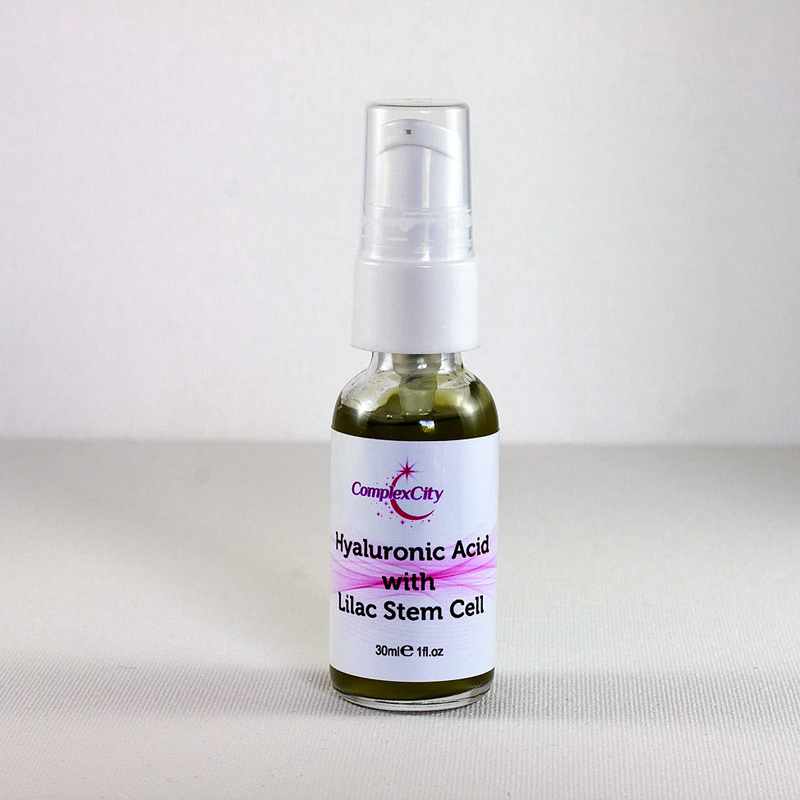 No other L-Ascorbic Acid product whether from Murad or Obagi is this stable and this effective. 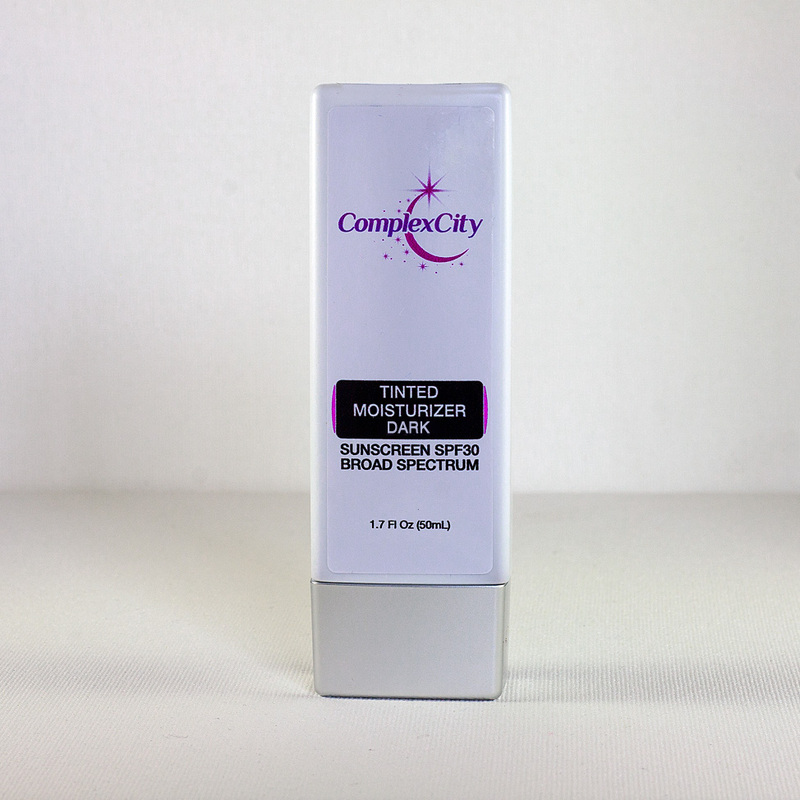 The formula contains as additional ingredients Hyaluronic Acid and Vitamin E (Tocopherol).